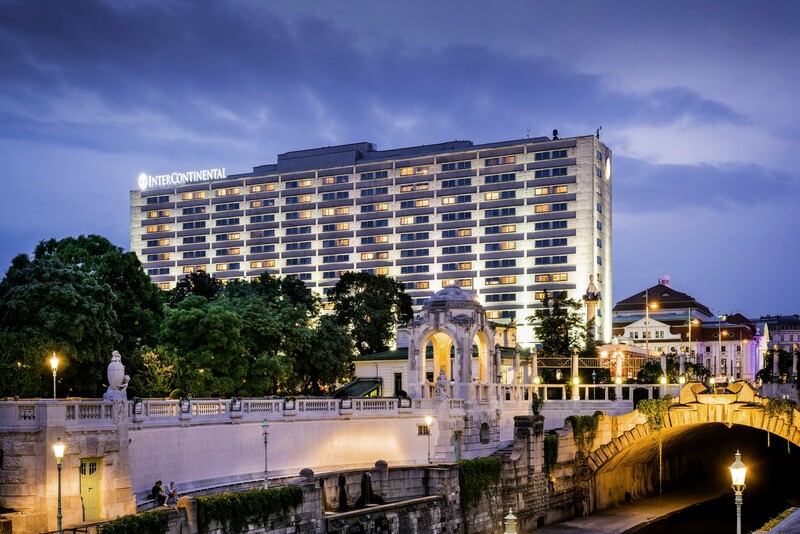 The InterContinental Vienna is ideally located in the city centre opposite the Stadtpark, close to the main cultural and historic sights and main shopping area. 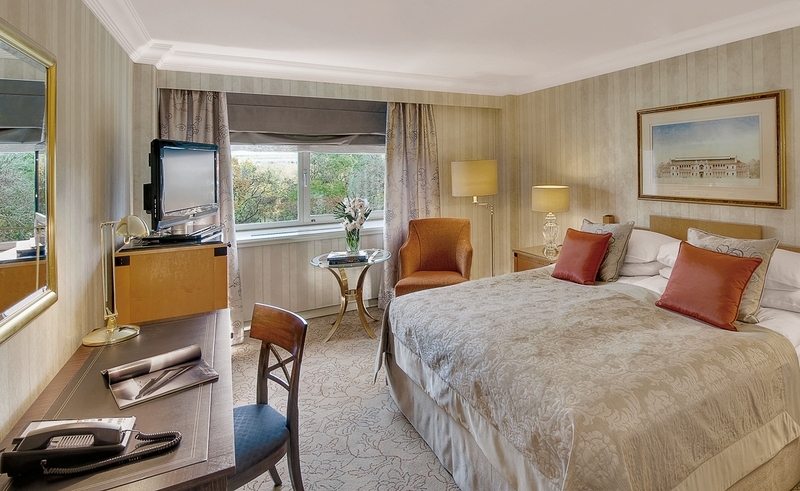 With its central location and excellent transport connections, the hotel is an ideal venue for meetings and conferences. 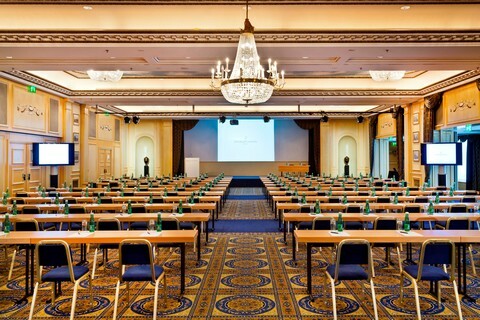 The InterContinental Vienna has a 1,200 m² conference floor and is suitable for events with up to 800 people. 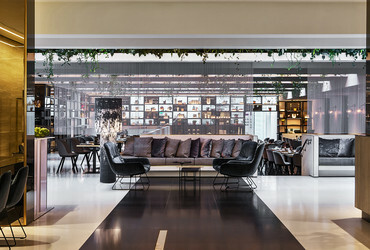 The InterContinental Vienna offers a total of 16 different event rooms, most of which feature natural light and can be combined via flexible walls depending on the requirements for the given event. The spacious ballroom can accommodate up to 700 guests and offers an impressive ceiling height of 4.4 m, natural light and Wi-Fi hotspots. 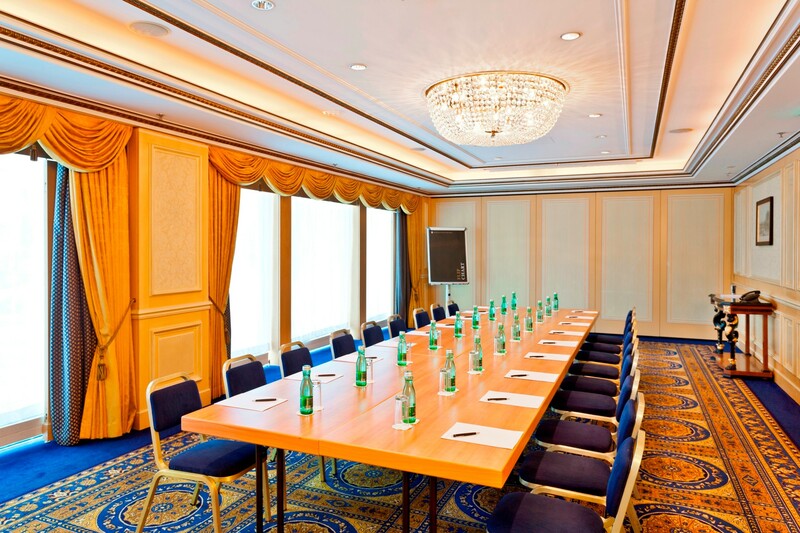 In addition, several smaller meeting rooms are available on the conference floor and in the lobby area. 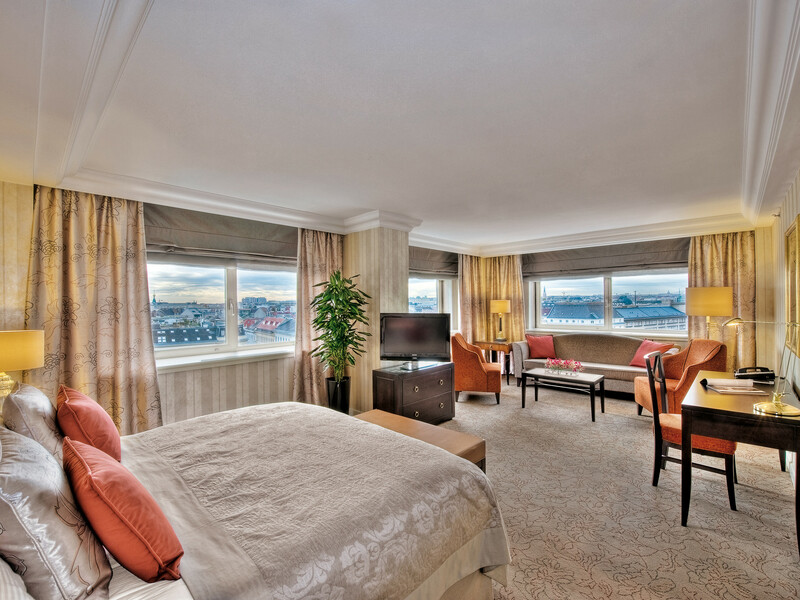 The hotel has 459 rooms and suites and three Club InterContinental floors featuring a private Club Lounge. 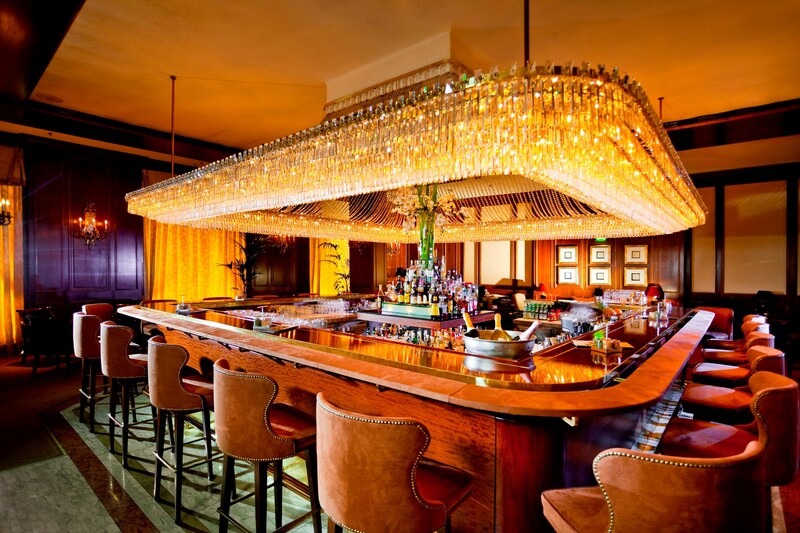 The Parlor restaurant offers international specialties and Austrian cuisine with a modern twist. 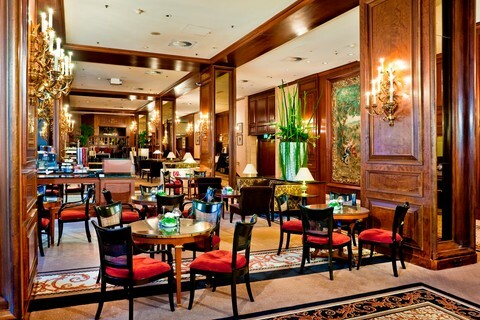 Hotel facilities also include a typical Viennese coffee house and the legendary Intermezzo Bar. 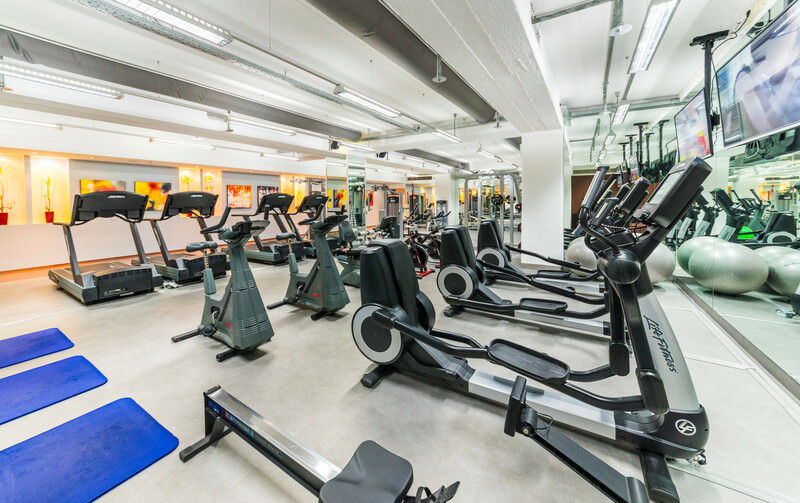 Room service, the business centre and the fitness centre are open 24 hours a day. 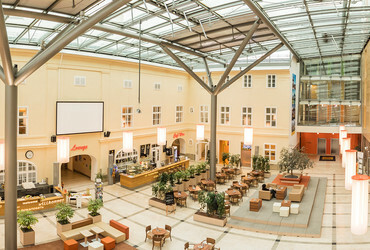 Here you find an overview of all Conference- and Congress hotels in Vienna. 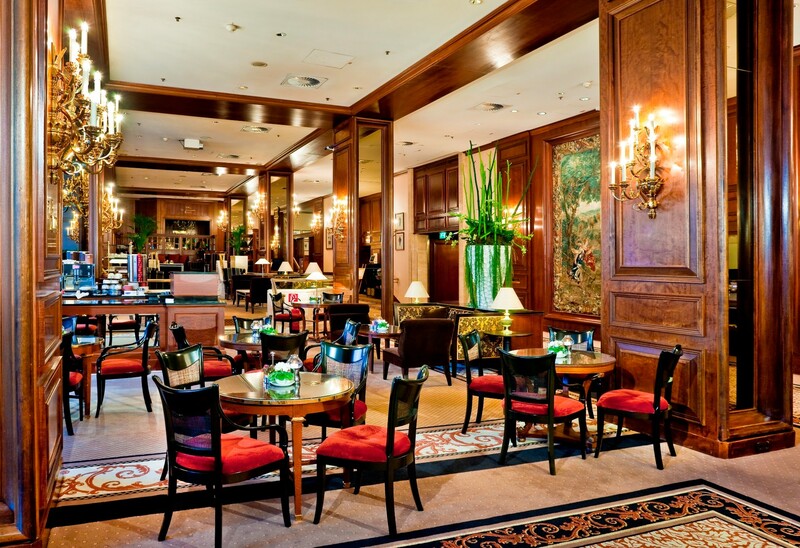 Insider Locations: Plan your meeting or gala evening in a unique, historic setting, e.g. 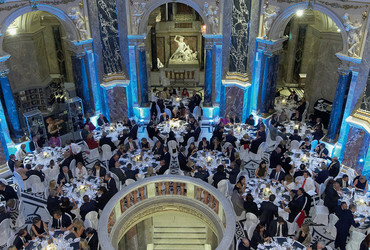 the Hofburg Vienna: with 35 magnificent halls – from the impressive Festive Hall where famous Viennese balls are held – every size of party is catered for. Insider Community: The DonauAuen national park is the only major surviving wetland in all of Central Europe, providing a vital habitat for many animal and plant species. Your delegates might enjoy workshops, volunteering activities and tailor-made environmental projects to protect the Danube wetlands. 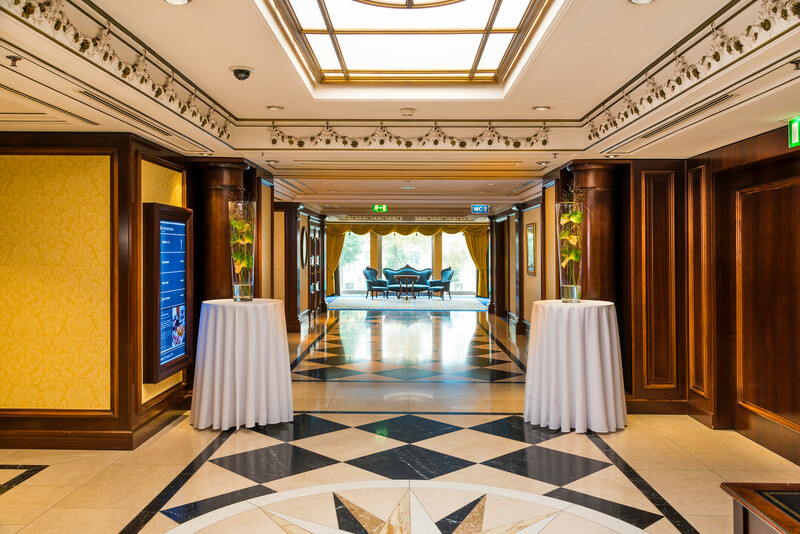 Waltz your way to a successful event: Ballroom dancing has a long tradition in Vienna. Discover just how easy it is to learn to dance the wonderful and exhilarating Viennese waltz. Private tuition is available to you at the world famous Elmayer Dance School. Cook with the Chef: Traditional Viennese Apple Strudel consists of simple ingredients like fresh apples, breadcrumbs, raisins, sugar and cinnamon encased in a thin sheet of unleavened dough – yet it can be tricky to prepare. 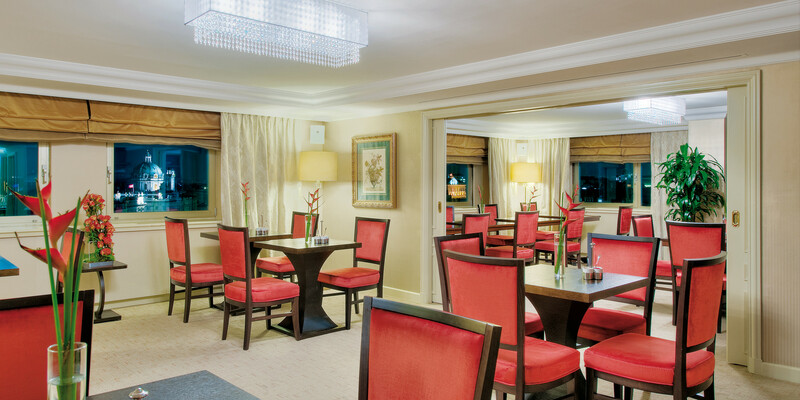 Let our chef show your delegates how to prepare this delicious specialty.